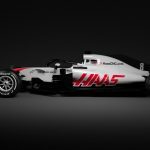 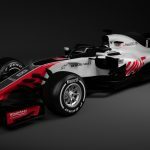 The Haas Formula One team become the first to officially reveal the design and livery of their 2018 car, the Haas VF-18. 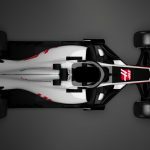 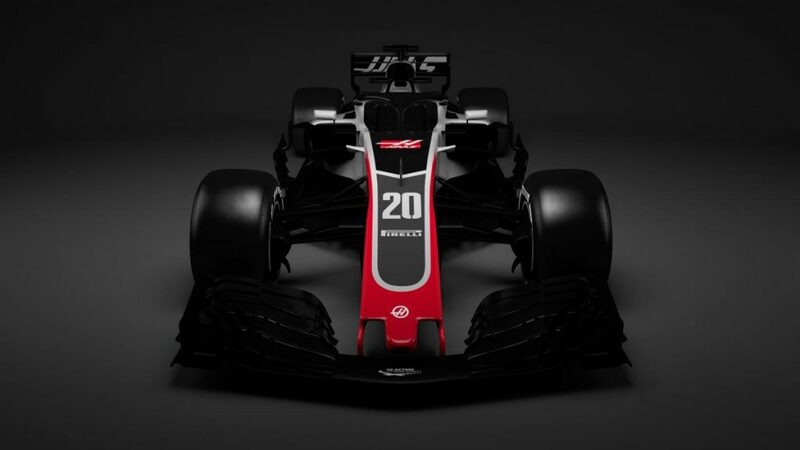 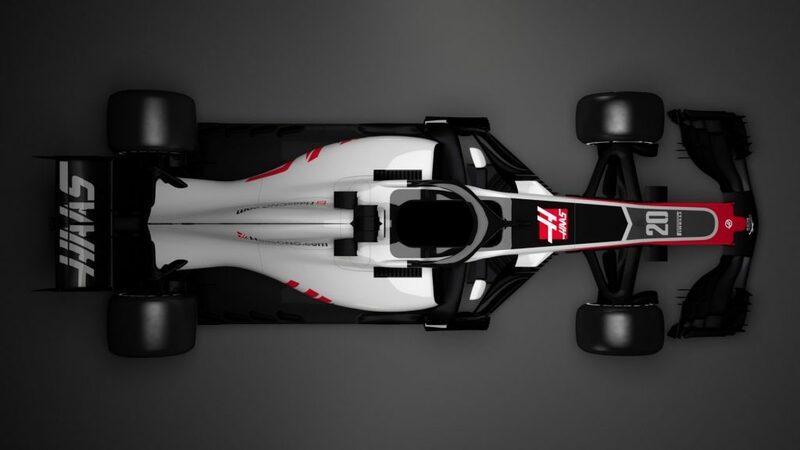 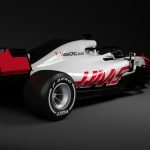 Through the release of digital renderings, Haas have unveiled the first Formula One car with the controversial halo device incorporated into it’s design, along with a reduced shark fin. 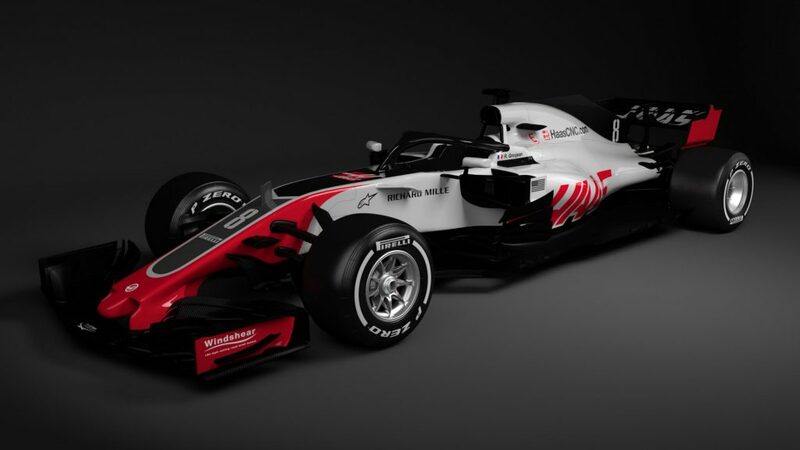 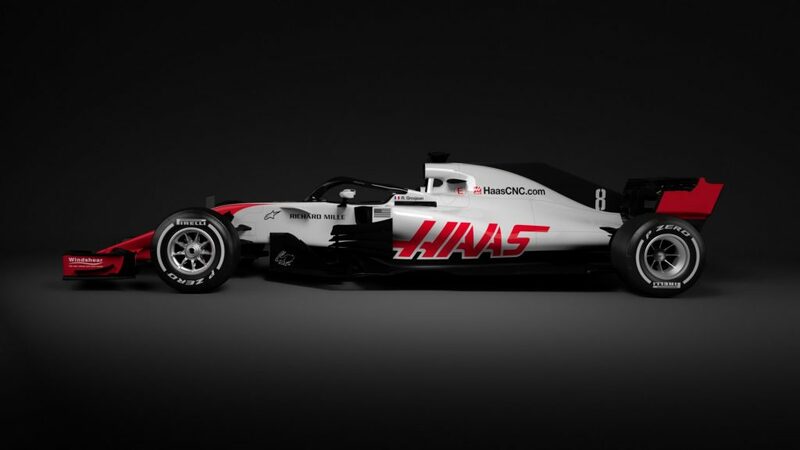 In keeping with previous designs, their 2018 car features the corporate colours of Haas Automation Inc. 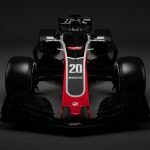 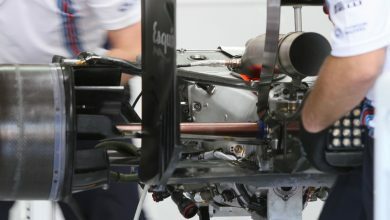 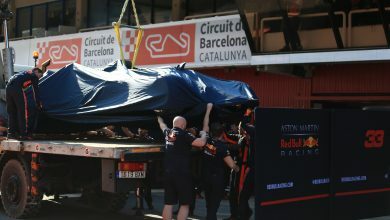 However, a change to a lighter grey body colour has enabled the team to return to the red detailing seen in 2016 and the start of 2017. Having finished eighth in last year’s constructors’ championship, the team have opted for an evolution of last year’s VF-17, focusing on design refinement and optimisation. 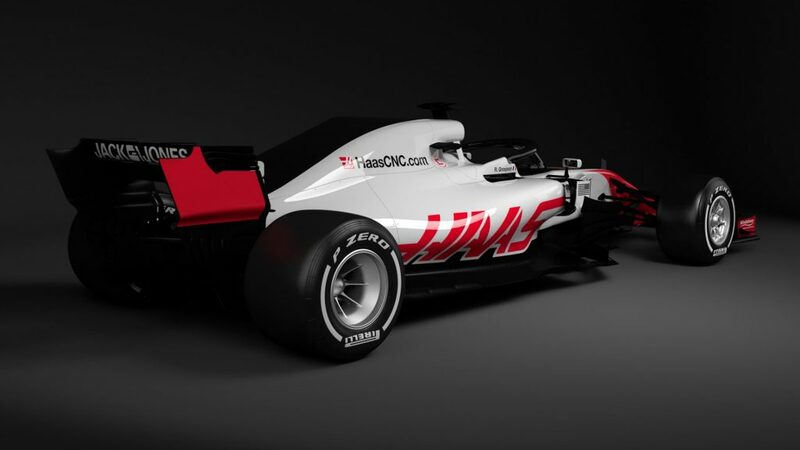 “The biggest part of the car’s evolution was the addition of the halo,” said Haas F1 team principal Guenther Steiner. 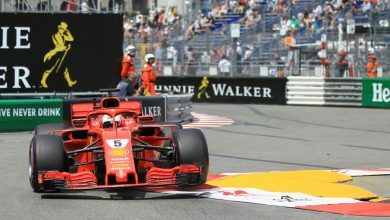 The American outfit joined the Formula One grid in 2016 – scoring a remarkable 18 points in their first two races courtesy of Romain Grosjean. 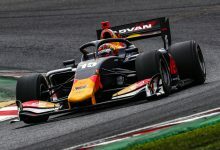 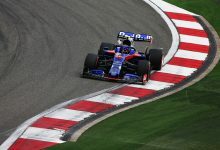 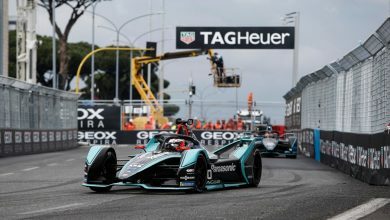 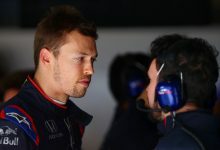 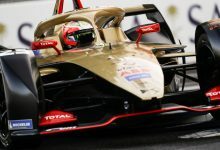 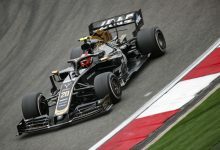 They have recorded back-to-back eighth place finishes in the constructors’ championship in their first two seasons, becoming semi-regular point-scorers in 2017 with Grosjean and Kevin Magnussen.